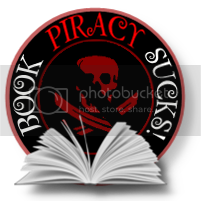 Thanks to I'm a Reader not a Writer& Uniquely Moi Booksfor hosting. She wanted her life to change... he wanted his to stay the same. I LOVED Everblue!! So excited to see where it goes with Evergreen! - The covers are absolutely beautiful! Thanks for the giveaway. I can't wait to read both of these books! I love your series as well! Thanks for the giveaway! I only recently heard about Everblue and I'm really excited to read it & the sequel, Evergreen! Thanks for awesome giveaway! Look forward to reading the books. 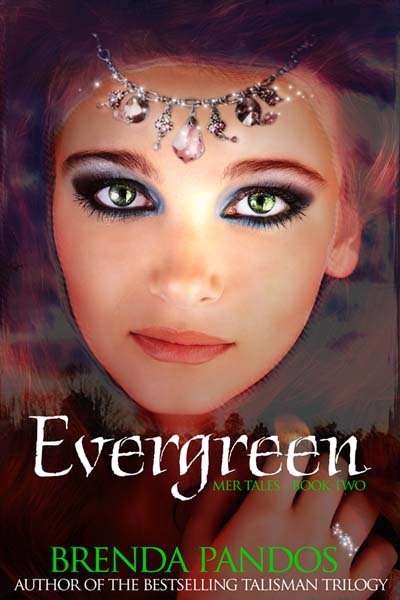 I adored Everblue--my fav mermaid book-- and am so excited to read Evergreen! Thank you so much for an awesome giveaway. I actually already have Everblue but I am dying to read Evergreen!! So cool!! Thanks for the giveaway.. way cool!! It's so awesome of you to do this giveaway!!! This giveaway is awesome. Thanks. I can't wait till Evergreen is out and I can read it. Thank you for the giveaway!Definitely put both on my TBR list! These sound like great mermaid books. Would love to win. Thanks for the giveaway. Sounds great! Thanks for the giveaway! I love the titles. I've been dying to read this series! I haven't read anything with mermaids in...I can't remember when! Would love to win, thanks for the chance!! Thanks for giving these away! I have some of the author's other books, and would love to read these. lol. I was wondering. ;) I'm thrilled you've loved my other books! Can't wait to share Evergreen with everyone! Thank you for this giveaway! I LOVED the Talisman series and I would love a chance to read the Mer series! Great giveaway! Even if I don't win I can't wait for Evergreen to come out!! !